Help Us Provide 500 Meals For 500 Families This Thanksgiving! 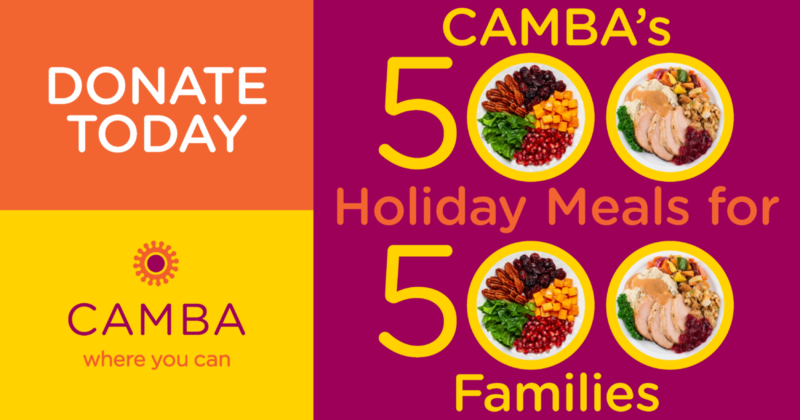 FLATBUSH/DITMAS PARK – This is the 6th year we are asking our readers to donate to CAMBA to fund holiday meals for 500 families that rely on the non-profit’s food pantry on Church Avenue. What we started as 500 Turkeys For 500 Families has become more inclusive of vegetarians. One in five kids in Flatbush goes to bed hungry, many seniors depend on food pantries to make it through the month, and Beyond Hunger is a very special food pantry. It serves about 4,000 in our community each month, but along with food, helps to connect them to housing, and services and more. 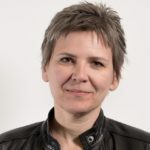 We thought back in 2012, that if folks in the neighborhood who were in a position to buy a meal for a neighbor did that – everyone would be able to have a holiday meal, and it has become a tradition. Our goal this year is to raise $15,000 for CAMBA, and we hope you will all give generously – doing good could not be any more local than this. To donate, please click on this link or the image at the top of the page, and we thank you on behalf of all our neighbors. You can also mail a check to CAMBA with a note for 500 Holiday Meals and send it to 1720 Church Avenue, Brooklyn, NY11226.